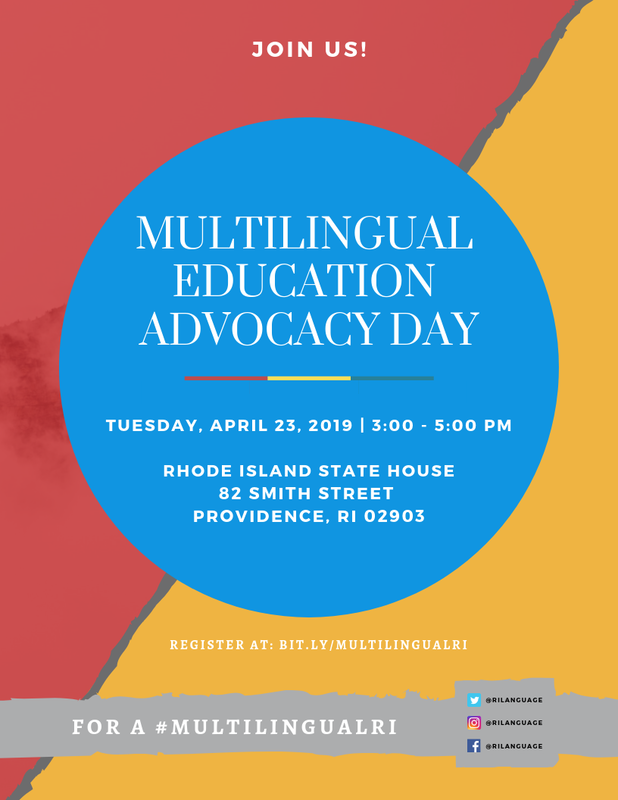 - Learn about exciting multilingual happenings in RI! It takes one minute and will help us make sure the bills pass! For students, parents, community members, business leaders, educators, government leaders, and any advocates with a strong interest in multilingual education. Register for a table to showcase your work!